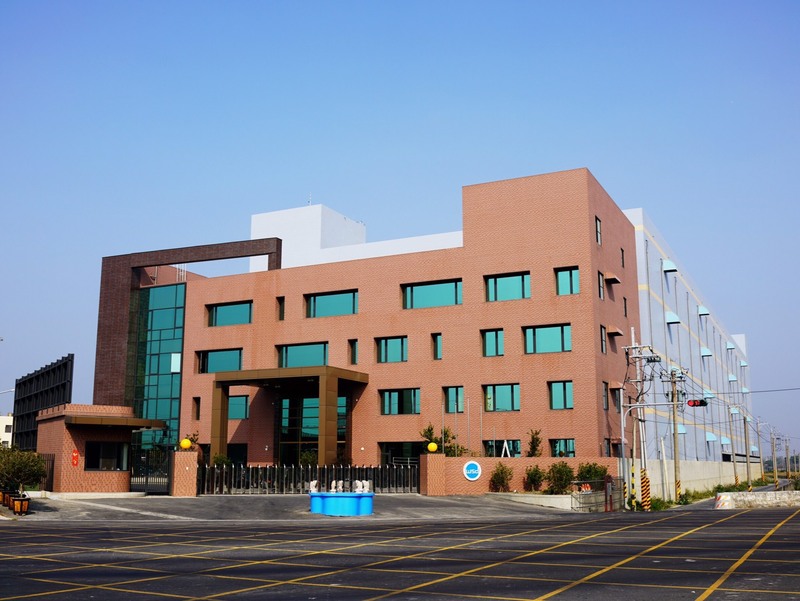 Wu Luen Knitting Co. Ltd. is a professional and integrated knitting and dyeing factory, established in 1985, producing tricot, spandex fabrics and special finished goods. The main products are fabrics for garments, swimming wear, underwear, biking wears, sportswear, shoes, industrial fabrics, hats and bags. We use advanced precision machinery, and our department of product development is dedicated to providing new and unique products; moreover, the company has maintained its high quality image for 30 years due to the specialized and strict quality control. In order to broaden the service for customers, we established Hong Xu Dying renamed as Sun Luen located in Fang Yuan Industrial Park of Chang Hua. From weaving and dyeing to the finished product, the time required is shortened. In the same year, for supplying more diverse products to meet customers’ requests, the factories producing spandex fabrics were established to supply underwear, swimming wear, biking wear and apparel. Furthermore, in order to add divisions to serve customers and enhance the competencies, there is an office in Taipei; since 2007, there have been two more working groups in Guang Dong Province of China and Dong Nai Province of Vietnam, named Huizhou Wu Luen and Vietnam Da Luen respectively. Our aim in expanding overseas is to offer our customers more complete and quick services.